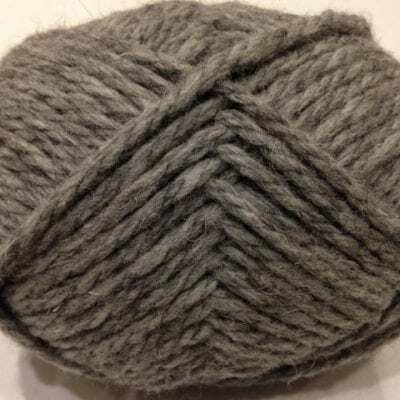 This super soft wool comes from our flock of primative Hebrideans. 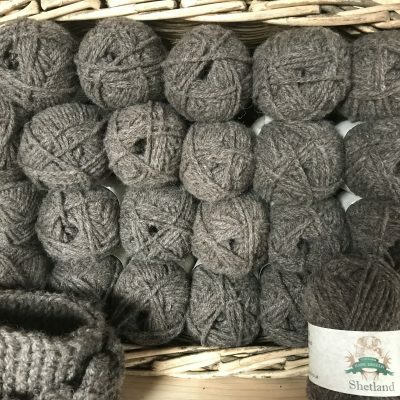 A lovely thick chunky yarn of 60% Hebridean with 40% British Alpaca added for extra softness. 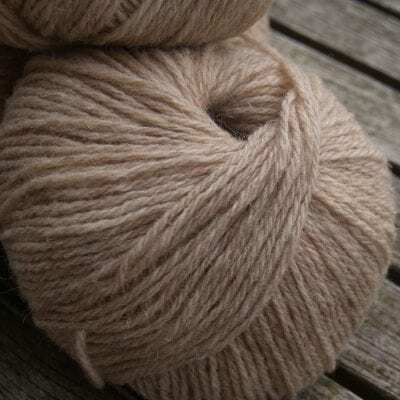 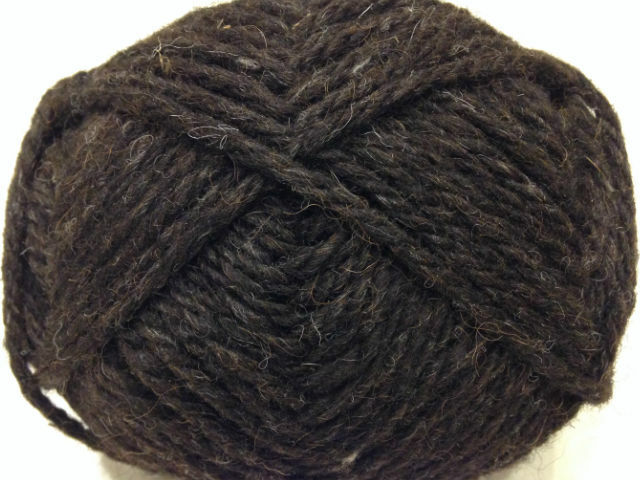 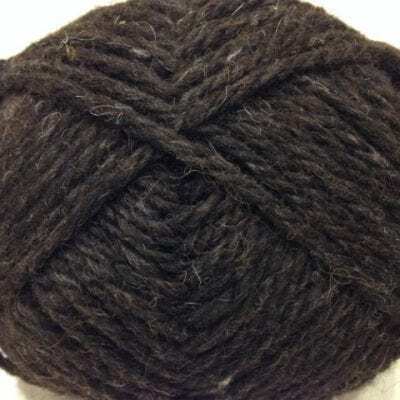 Hebridean Chunky is available in a delicious dark chocolatey brown. 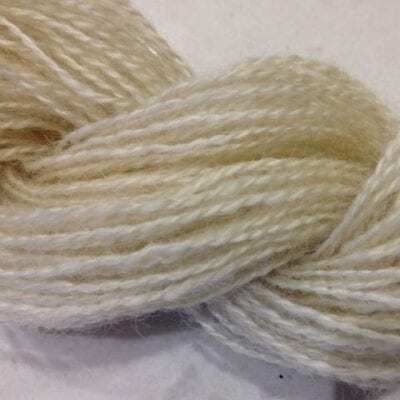 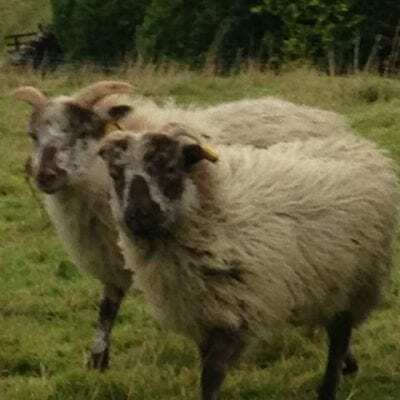 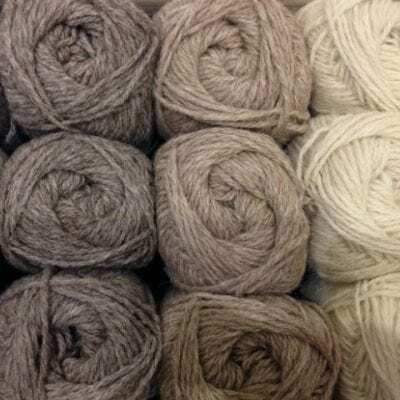 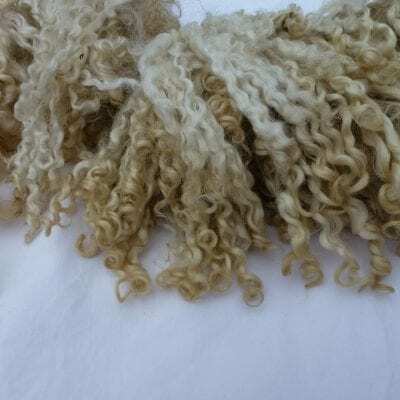 All Gam Farm Rare Breed yarns are spun by The Halifax Spinning Mill.